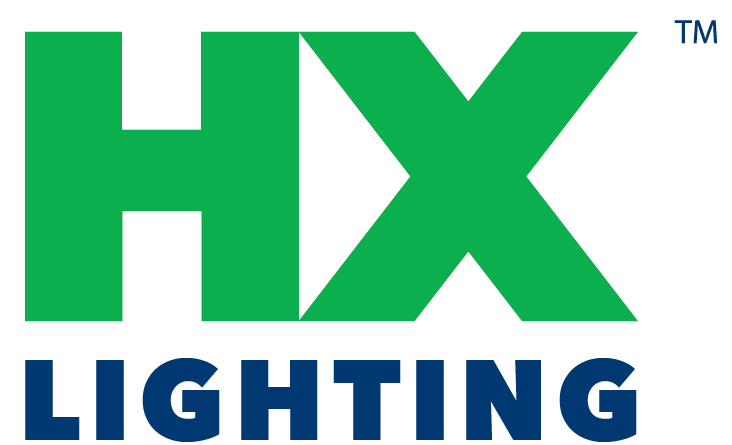 LED Tubes Archives | HX Lighting, Inc.
EcoHX™ high-efficiency LED tubes are designed to be used as replacements for existing fluorescent tubes. They feature all-glass tubing that provides excellent heat dissipation and will not sag or discolor with age. 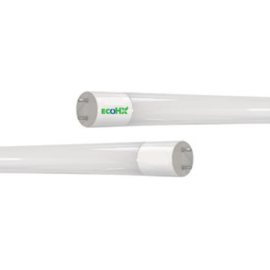 EcoHX™ X8 Type B LED tubes feature EcoHX™ Touch-Safe Technology prevents electric shock when changing tubes. that prevents electric shock during tube replacement. Ballast bypass is required for Type B tubes. Type A tubes are direct replacements for T8 fluorescent tubes.